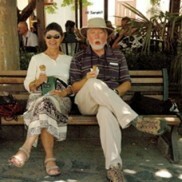 Carol & I travel together and were married in France. I consider myself more a working photographer, than a tourist. Carol works part time at a local college bookstore. We're both way past retirement age, but love to be in other cultures. 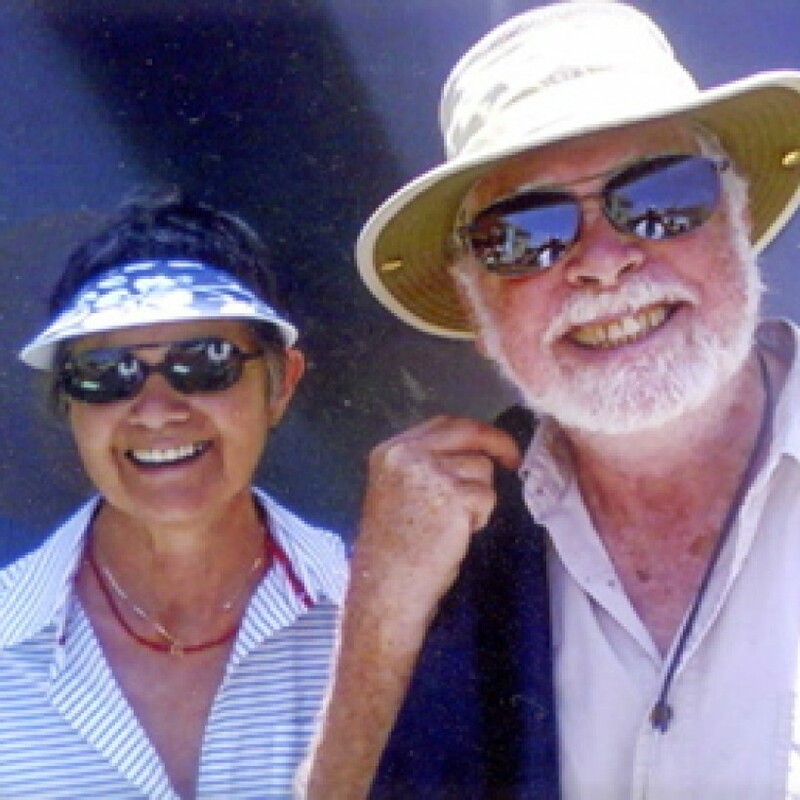 Bob's outdoor active and Carol is more a reader, loves children and animals, and we both pack light. We both like to sail, have raced, and have a dog. Carol & I have traveled throughout Europe and we are open to new areas even though I may not have selected these countries. Out travel time is open and I invite anyone to contact me that needs our help. I have been doing photography professionally for 28 years and currently tutor as well as teach classes. My specialty is travel and nature. My work has also been selected to appear in many US magazines. I also like to write about places for possible articles. We also blog about our travels at bobgrytten.com. and use photography to help promote travel destinations.